Summary: A boy accidentally becomes a MATA agent after using Infinity Retinal Intelligent System (I.R.I.S) which is a prototype device created by Meta Advance Tactical Agency (M.A.T.A). The I.R.I.S. is controlled by neuro-signals enabling the wearer to perform actions programmed by the computer. 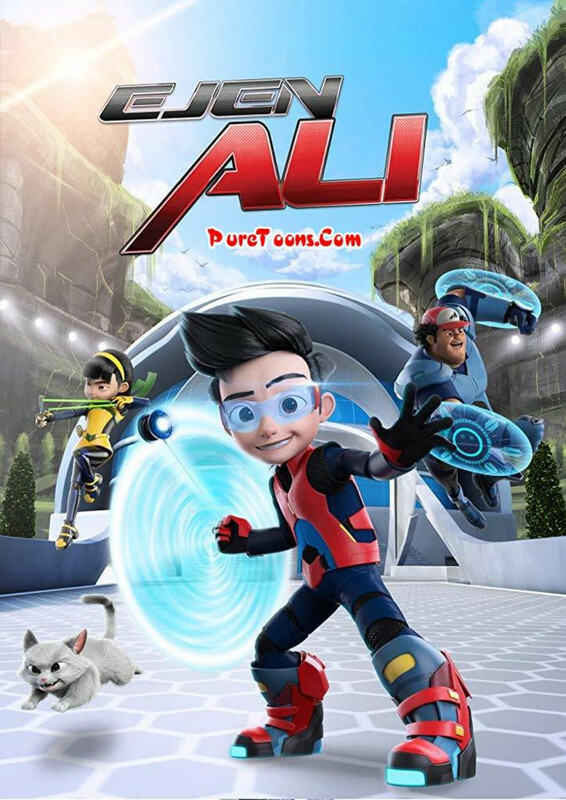 After the incident, Ali and his uncle, Bakar cooperate in M.A.T.A missions. You are welcome. Bro, Please share with your friends about PureToons. Please upload ejen Ali's season 2....please.